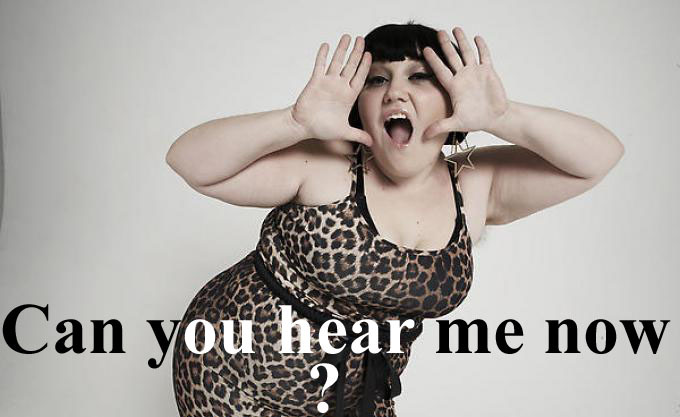 Plus size and proud fashion icon, Beth Ditto has announced that she will be releasing a solo album in the New Year. Ditto’s, three piece band, Gossip (formerly The Gossip) were formed in 1999 and first became popular in 2006 with their single Standing in the Way of Control. It is unknown whether or not the band is planning on reforming after a while, or if Ditto will be going it alone from now on. To start off her solo career, she will be releasing a four track EP (Extended Play- this is a CD that has too much music to be a single, but not enough to qualify as an album) in January 2011. Deconstruction Records are producing her EP. If nothing else, it should be original and out there. Being out there is part of what Ditto is known for. She doesn’t use deodorant or shave her underarms and, my personal favourite, doctors have issued a health warning because she’s made fat look cool (normalised obesity). Personally I think she’s amazing, but I can see why others don’t share my views. 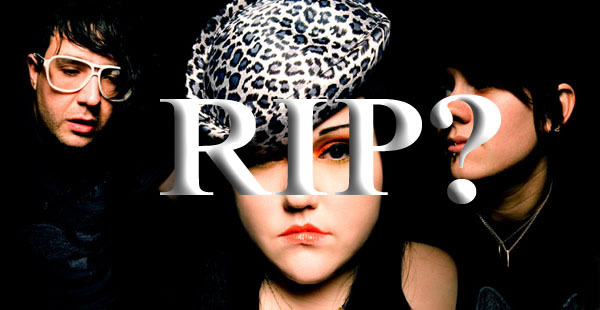 On the other hand, her solo career does mean the end of gossip, at least for a while. Comment and vote below to let me know what you think. This entry was posted on December 15, 2010 by adamodwyer1. It was filed under Music and was tagged with beth, career, cool, deconstruction, ditto, end, ep, extended, fat, gossip, look, music, of, play, records, solo, split, the, up. I think she COULD be a great solo artist, but I just don’t think enough people know about her for her to just step right into a solo career if you know what I mean, then again I suppose she has all the connections now. What can anyone have against deodorant?! It’s bad for the atmosphere.